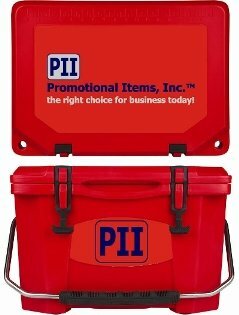 Promotional Items, Inc.™ invites you to shop for promotional coolers, water jugs. Coleman, Grizzly, Koozie, Bubba, Softside - Lunch coolers, Water Jugs printed. 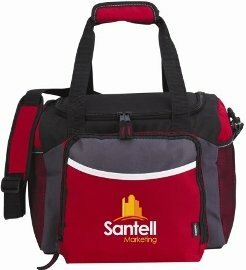 Promotional coolers, lunch coolers & water jugs for employees or promotion. Shop Grizzly, Coleman, Koozie, Bubba, softside - hardside coolers & jugs. Lower cost products have high perceived value with your logo imprinted. 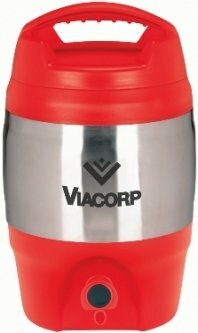 Promotional coolers and water jugs . Logos require factory ready art. We can assist with logo art development for a nominal charge, ask. 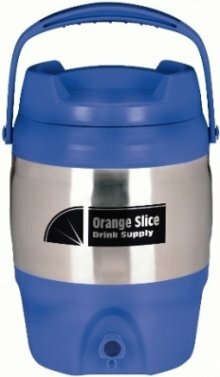 Choose your promotional coolers or water jugs from the pages below. There are many items on each page to select your cooler, jug style. Grizzly brand for company or employee gifts. Grizzly Coolers 15, 20, 40, 60, 75, 100 qt. Coleman Coolers, Jugs brand USA made & logo printed. 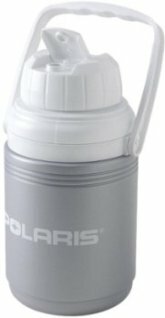 Coleman Coolers, Water Jugs Page as Advertising Gifts. Koozie® Coolers logo printed, low prices. 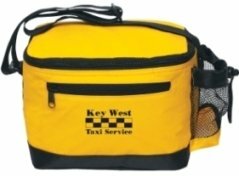 Koozie® Promotional Coolers - Cooler Bags. 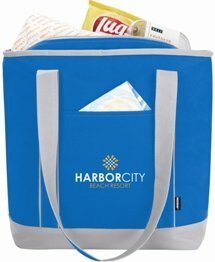 Koozie® Lunch Bags printed w/ your logo for promotions. 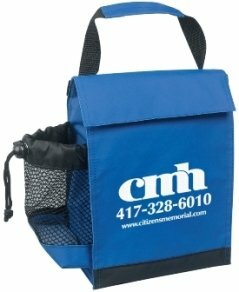 Koozie® Promotional Lunch Bags - Coolers. Soft Side Coolers for bulk order at cheap prices. 6 - 24 Can Side Side Coolers Page for Advertising. Soft Side Lunch Bag Coolers Printed in bulk order. 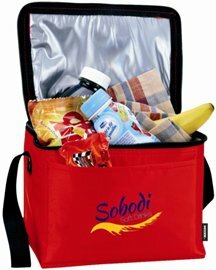 Side Side Lunch Coolers For Employees or Youth. Bubba Keg brand for employee or business gifts. Bubba Keg Products Page In Many Colors, Styles. 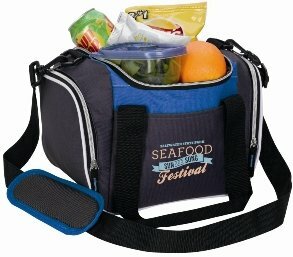 Promotional Coolers and Water Jugs logo printed in many brand names. Grizzly Coolers in 15, 20, 40, 60, 75, 100 qt sizes in an array of colors. 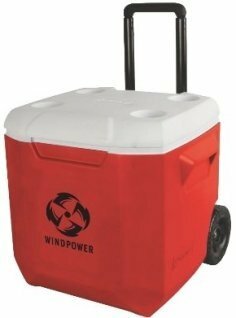 Coleman Coolers in softside, hard side ice chest coolers up to 54 qt. Coleman Water Jugs in 1/3 gal, 1/2 gal, 1 gal with a logo printed. Koozie brand printed soft sided bag coolers in 6 pack - 36 pack. Softsided coolers CHEAP in 6 pack to 24 pack with your logo. 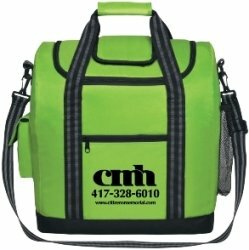 Lunch coolers in all sorts of styles and colors logo printed. Bubba Keg Water Jug Sport Coolers - 128 oz & 384 oz. 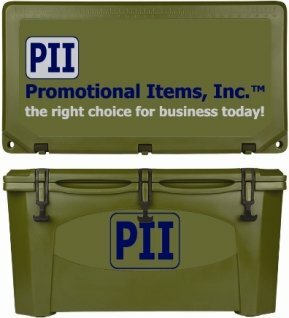 Custom coolers, promotional coolers and water jugs.